Like parking for free on Saturdays in the District? Well those days soon will be long gone. Starting in mid- to late January, drivers will have to feed the meters on Saturdays, just like they do Monday-Friday. The District Department of Transportation listed Jan. 2 on its Web site as the day the change would be made, but a representative later said the date was not correct. DDOT said it would correct its own Web site to reflect the change. Nevertheless, that's just one of several changes coming to street parking in the District in 2010. 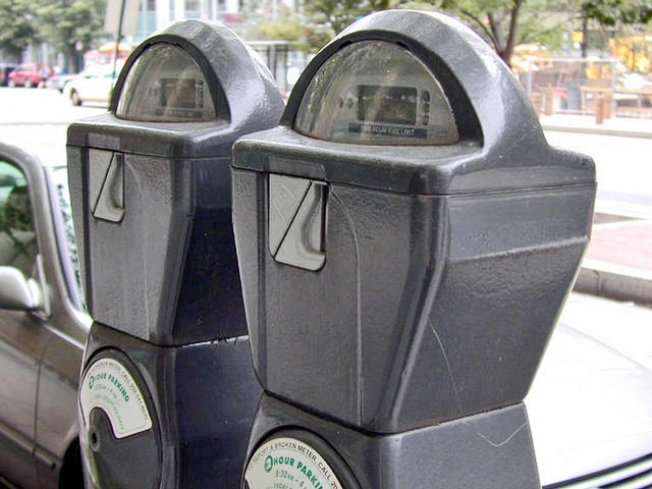 The District will also finalize its premium parking program, meaning most of the city's parking meters will charge $2 an hour, according to the Washington Post. However, a couple of thousand meters will charge 75 cents per hour, the Post reported. Major Parking Changes Coming to Washington, D.C.
New parking restrictions and prices are about to begin in Washington, D.C.
Oh, and nighttime parking enforcement hours downtown will be extended to 10:30 p.m.
What does that mean? 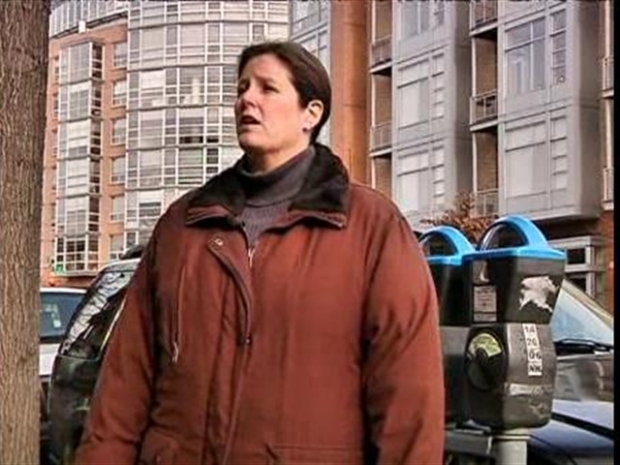 In certain areas of downtown where parking is considered a premium, parking meters will be enforced until 10:30 p.m. instead of the current 6:30 p.m., according to Karyn Le Blanc, spokeswoman for the District Department of Transportation. Yes, that means you'll have to keep feeding meters for a longer period of time. So pay close attention to the signs around your parking spots for the next month or so. What you once thought was a great parking space could end up costing you a lot more. The city is in the midst of changing about 100,000 signs to reflect all the changes. Once a sign is changed, the new enforcement goes into effect. LeBlanc said all of the changes could be finished by Jan. 15. So not only will you have to pay on Saturdays, you'll have to pay more. And, in some areas, for a longer period of time.